We describe the design and implementation of Yacas, a free computer algebra system currently under development. The system consists of a core interpreter and a library of scripts that implement symbolic algebra functionality. The interpreter provides a high-level weakly typed functional language designed for quick prototyping of computer algebra algorithms, but the language is suitable for all kinds of symbolic manipulation. 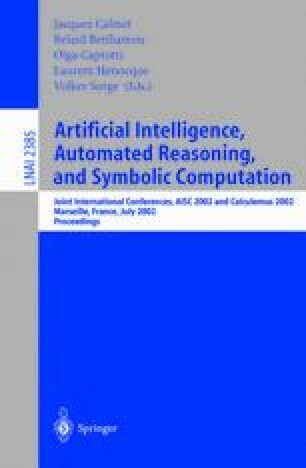 It supports conditional term rewriting of symbolic expression trees, closures (pure functions) and delayed evaluation, dynamic creation of transformation rules, arbitrary-precision numerical calculations, and flexible user-defined syntax using infix notation. The library of scripts currently provides basic numerical and symbolic functionality. The main advantages of Yacas are: free (GPL) software; a flexible and easy-to-use programming language with a comfortable and adjustable syntax; cross-platform portability and small resource requirements; and extensibility.